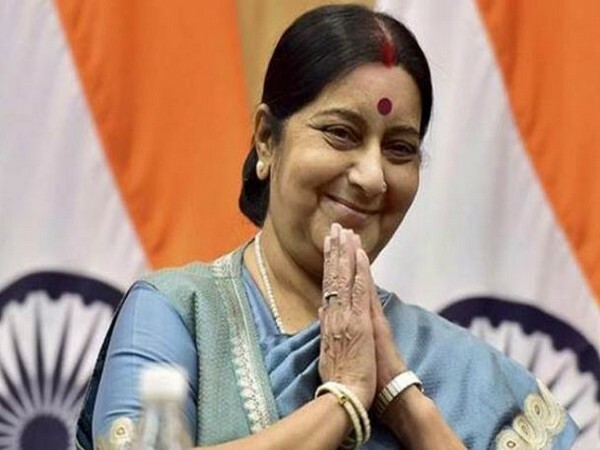 The family of a woman from Hyderabad, who went to Saudi Arabia to perform Umrah but was arrested by local authorities, on Tuesday called on External Affairs Minister (EAM) Sushma Swaraj to provide assistance in her return to India. Hyderabad: The family of a woman from Hyderabad, who went to Saudi Arabia to perform Umrah but was arrested by local authorities, on Tuesday called on External Affairs Minister (EAM) Sushma Swaraj to provide assistance in her return to India. Mohammad Mujahid Uddin, the younger brother of victim Nasreen Begum, said, “My family and I went to perform Umrah in Saudi Arabia. On December 29, 2019, we landed at Jeddah airport and at the immigration point, the officials apprehended my sister while they let us go". “Authorities later said that the police have shifted her to Dammam jail. They did not provide us with any information regarding the arrest, we are confused about why they have arrested my sister. I request the Indian Embassy and EAM Sushma Swaraj to rescue my sister and bring her back to India,” he added.